Infallible Techie: Which type of relationship can standard objects maintain? Which type of relationship can standard objects maintain? The standard object can maintain only Lookup relationship. 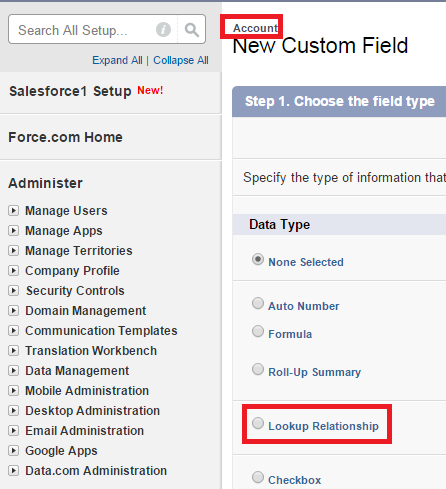 The standard object can be child to other object (standard or custom) only through Lookup relationship not via Master Detail relationship.